Except for the time it took to earn both undergraduate and law degrees from Texas Tech University in Lubbock, Texas, I have lived in Austin, Texas since the fourth grade. I’m proud to come from a long line of lawyers and public servants. I have spent over 20 years practicing Family Law, including divorce, complex property division, child custody, child support, collaborative law, adoptions, pre and post-nuptial agreements, family violence (Protective Orders), and virtually every aspect of the law affecting families. I am extremely grateful for the work of David Kazen and his paralegal. Everything went smoothly and the time frames that were given happened exactly as I was told. His responses to any email was swift and timely and his invoices were concise and to the point. 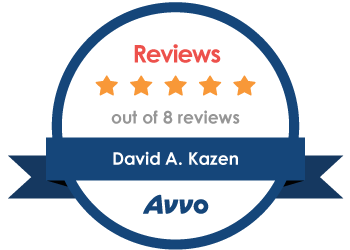 I would like to say that having David Kazen represent me during divorce and child custody matters was a very comforting experience. David and his team kept me updated, educated and helped to reduce my anxiety during a very stressful and difficult time in my life. David remained diligent and committed to our case throughout more than a two year long legal battle that had a happy ending. I would like to say “Thank you” to David” for reuniting me with my children. 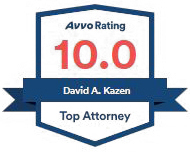 I would highly recommend David Kazen Law. David is an excellent attorney who helped me through a difficult time with his wise and patient counsel. Family law can be a highly charged emotional process, and David calmly guided me through the options available within the legal system. 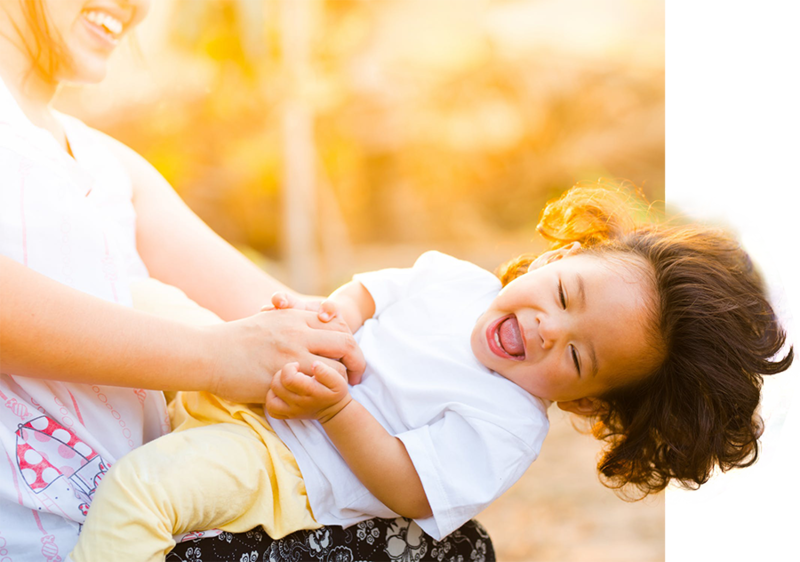 ever to need the services of a family law attorney. 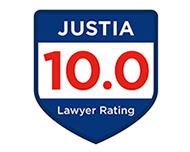 with an attorney that truly cares about his clients and the outcome of their proceedings. * David Kazen was named for 2015 Lead Counsel by Lawinfo, a part of Thomson Reuters.